Harcourt Parish’s mailing address is PO Box 377, Gambier, OH 43022. To contact the church, please e-mail Harcourt Parish (harcourt.parish@kenyon.edu). Our offices are in the basement of the Church of the Holy Spirit. To schedule the chapel for a college event, please contact Lorie Shults (shultsll@kenyon.edu). To schedule the chapel for a wedding, please contact Barbara Kakiris (kakirisb@kenyon.edu). The Parish House is available for receptons and events. 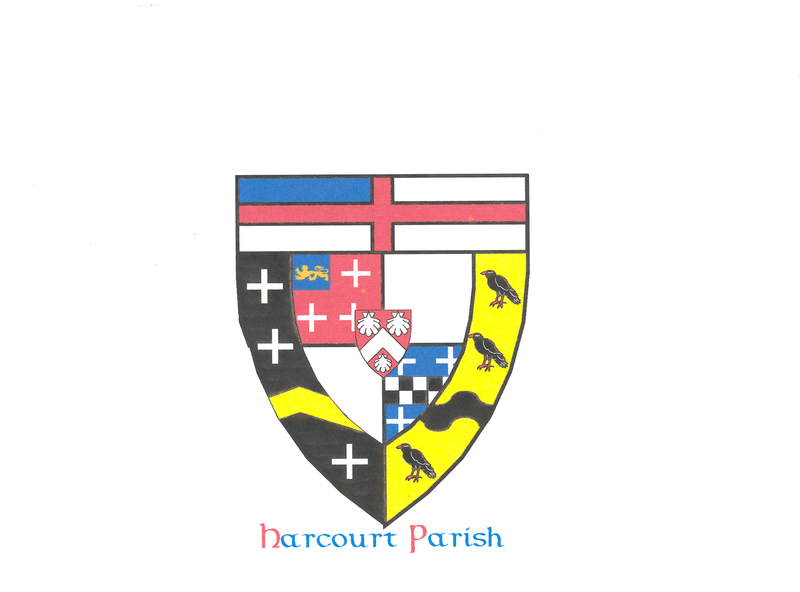 For general information or to reserve the Parish House, please contact Harcourt Parish (harcourt.parish@kenyon.edu). To stay up to date subscribe to our regular newsletter.